A week after Bleacher Report gave a shoutout to the Lyceum Pirates' twin guards Jaycee and Jayvee Marcelino for their assisted dunk, a high-flying Filipino basketball player has been noticed by another international sports website. This time around, Ballislife.com and its official Facebook page, which are known for their hype-induced hoops mixtapes, featured a compilation of Ateneo Blue Eagle Thirdy Ravena's feats of athleticism, particularly his jaw-dropping dunks in the UAAP and that monster two-handed block against Japan during the 2018 William Jones Cup. Apparently, Thirdy is Ballislife writer David Astramskas' "favorite UAAP player," even calling him the "(Russell) Westbrook ng Pilipinas" because of his explosiveness during games. Any time you get compared to an NBA Most Valuable Player is always a big deal. One comment read, "I've never seen a Filo with bunnies. Fingers crossed this kid goes far." 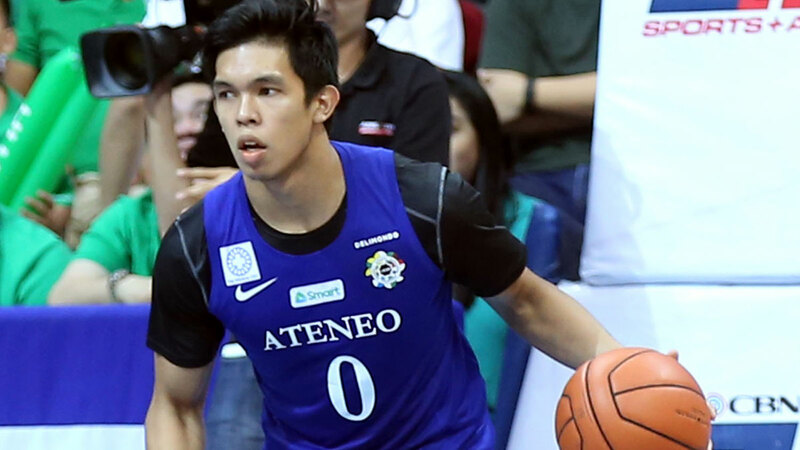 Astramskas writes, "Thirdy used to be known as the little brother of PBA All-Star Kiefer Ravena or the son of former PBA Rookie of the Year Bong Ravena or 'the other Ravena.' Now, not only has he stepped out of their shadows, he's now being compared to an NBA All-Star." 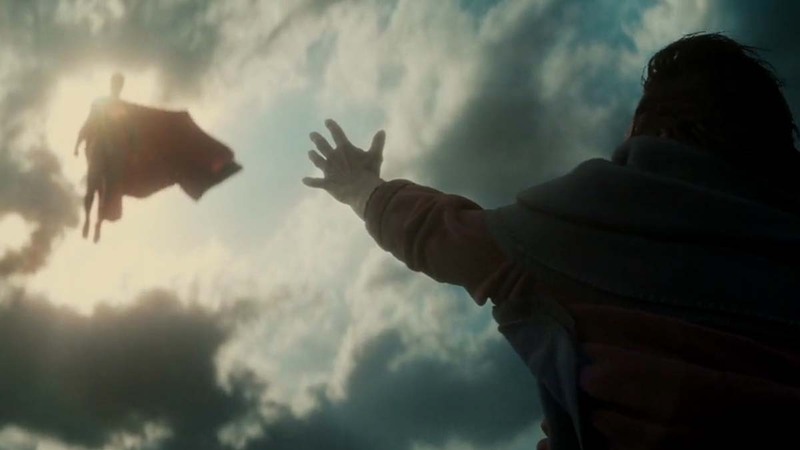 Is The Search For The Next Man Of Steel Really On?